before P.J. O'Rourke became a publishing phenomenon. 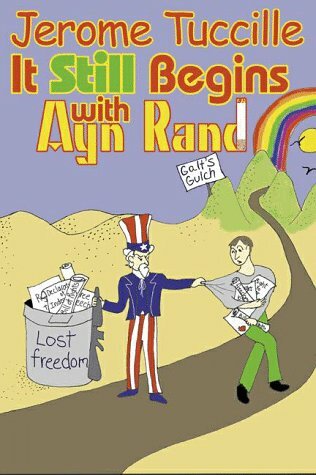 The book was "It Usually Begins with Ayn Rand" by Jerome Tuccille and it was a hoot. Now, only thirty years later, the long, long awaited sequel is finally available. 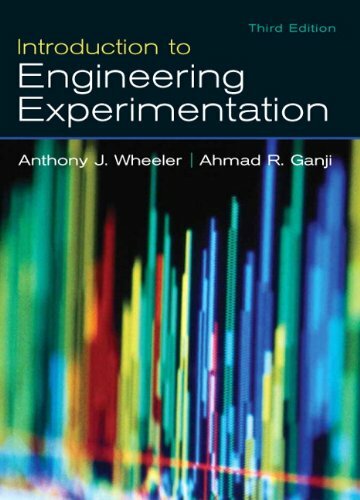 And in the age of Clinton, we need this book! A lot has happened since Tuccille left us in the tender clutches of Richard Nixon. Like, we won the Cold War, man! Enjoy the journey as the most iconoclastic libertarian humorist takes us through those missing years. The high point is the Reagan era, the last best chance to save the free market from the top down. What went wrong is grist for Tuccille's mill. His own brush running for office adds immeasurably to his insights about those in high office. But would this book be the same if Tuccille had actually become Governor of New York on the Libertarian ticket? A prospect just as likely as the ghostly visitation from Ayn Rand that begins the book. Anyone who thinks socialism is a scam and that welfare liberals are funny is going to love this book. Anyone interested in gonzo politics of the Hunter S. Thompson school will enjoy this book. Anyone who thinks that freedom is a buzzword of the crazed militia right will hate this book. Plus this is the only account of how libertarians used a naked lady on a horse to get votes! What more do you want?